Mote Interiors - Painter/Decorator based in Maidstone, Kent. 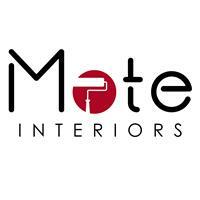 Mote Interiors provides a high level of service in Maidstone & surrounding areas from quote to completion. I am focused to provide 100% satisfaction to every job undertaken.